My hair has been neglected somewhat as I’ve been a bit lazy on the conditioning front and with all that heat I apply to my hair….not good. I do need to change that and there’s no excuse really but I do make up for this by religiously making sure I use a hair serum or hair oil post styling. I’ve tried a fair few in my time – Paul Mitchell’s Gloss Drops, an old-school favourite and L’Oreal’s Mythic Oil give a luxurious finish but I always find that after a while my hair tends to get used to products and I’m just not getting that shine anymore. 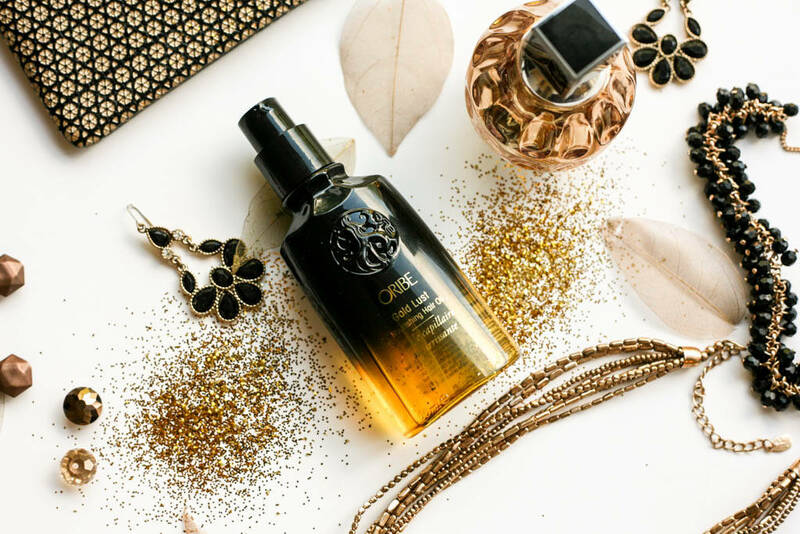 The Oribe Gold Lust Nourishing Hair Oil is a new one for me and it’s no surprise that it doesn’t disappoint and I should hope so since their products in general do come with a hefty price tag. In all honesty it doesn’t do anything different in terms of the other hair serums and oils I have tried but after spending £45 on this stuff I’m just glad that it works in the same way. I guess that kinda tells you that you don’t have to rush to buy it but if you want to try something new and don’t mind forking out the money then this is a great option. 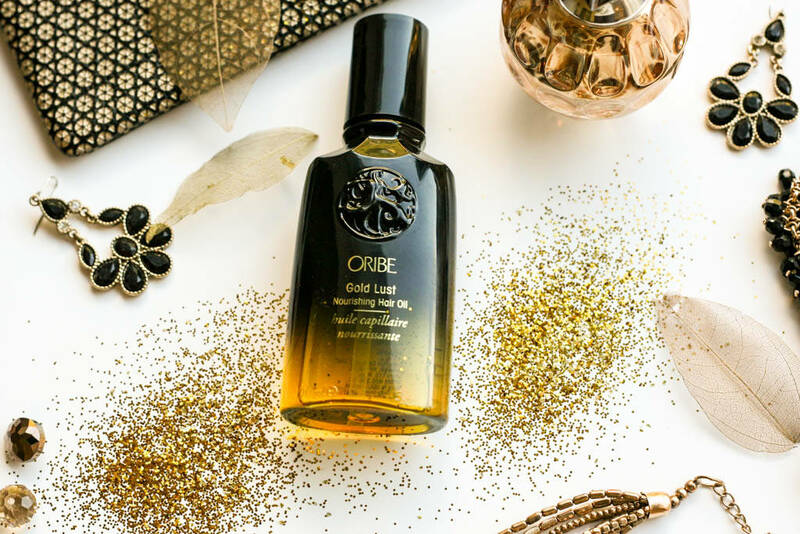 I only use this post-styling but it is also a treatment oil which you can use on damp hair before applying heat or as an overnight conditioning treatment and whichever way you decide to use it, it’s designed to nourish, smooth and add that oh so important shine to your locks. 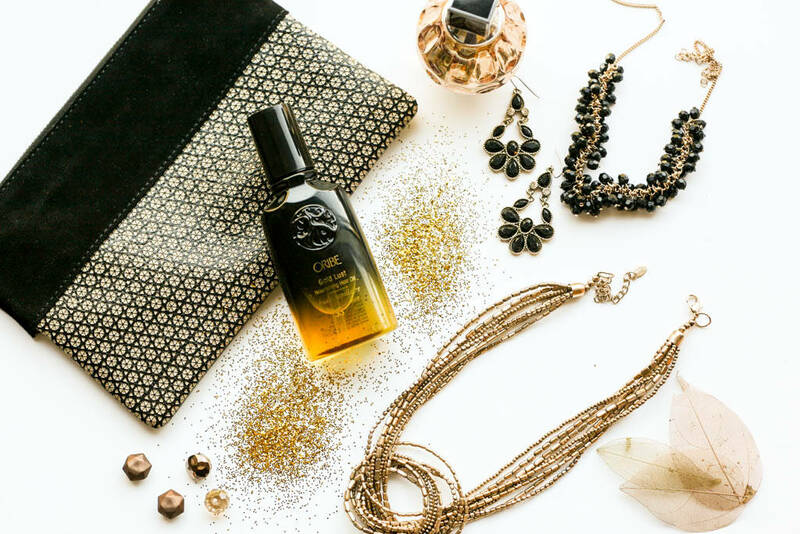 Key ingredients include argan extracts, jasmine, sandalwood, cassis, lychee and elderflower. Although a lightweight formula, I actually find it a bit heavy so a little goes a long way. Luckily it comes with a pump which dispenses just the right amount of product and I apply this from the mid lengths, concentrating mainly on the ends and then smooth over any residue very lightly on the roots to calm down any frizz and flyaways. It also works wonders for colour-treated hair too and due to the shine it creates, my hair colour looks more vibrant each time. If you don’t mind the price tag then I do recommend this hair oil. It ticks all the boxes in terms of adding shine, controlling frizz and conditioning the hair, oh and I forgot the most important thing…..it smells super nice too. It has a grown-up cologne type scent which I like. You’ve gotta have nice smelling hair too…right?! Previous Post The Sunday Edit: Just a Little Note to Say…..